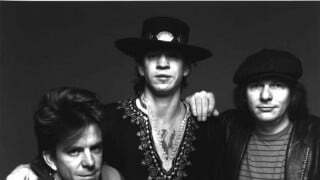 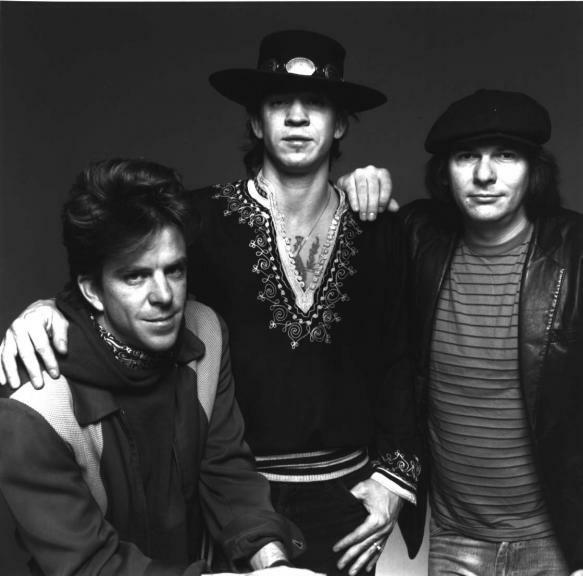 The Grammy Museum Mississippi will feature memorabilia from legendary blues guitarist Stevie Ray Vaughan, beginning June 30. 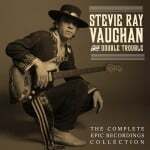 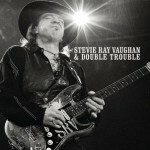 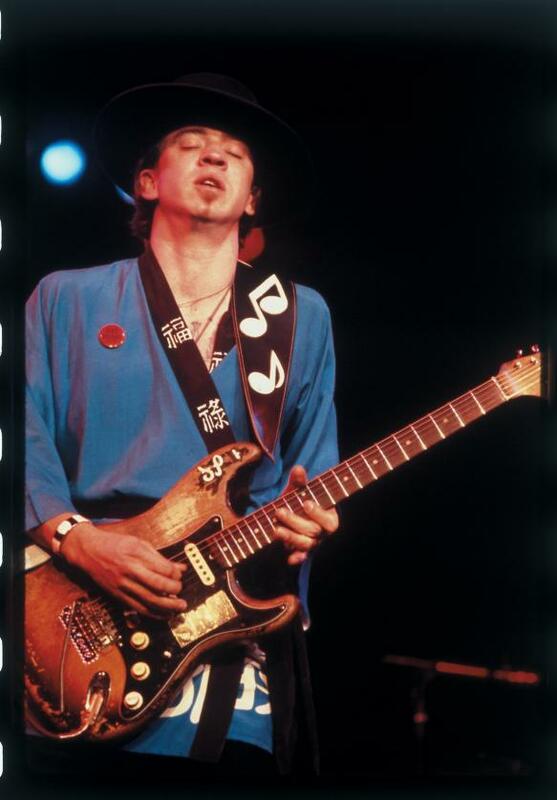 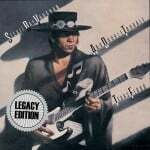 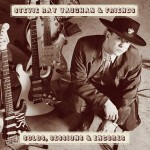 “Pride & Joy: The Texas Blues of Stevie Ray Vaughan” will include Vaughn’s “number one” guitar, photographs; original stage outfits including Vaughan’s famous Indian headdress, original concert posters and more. 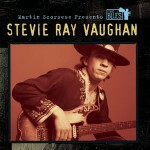 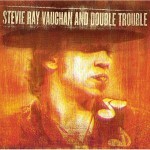 Jimmie Vaughan, Stevie’s brother, serves as guest curator. 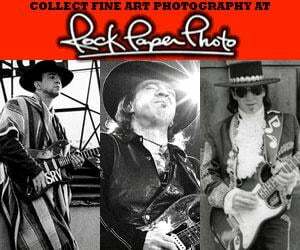 “I hope by doing this, it will remind people of the incredible musician he was and all the music and love he gave to the world. 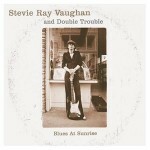 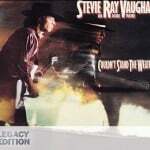 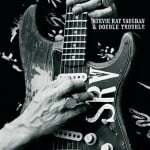 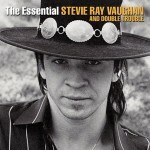 I miss him every day,” Jimmie Vaughan said.